Did you guys catch the premiere of Rob and Chyna last night? 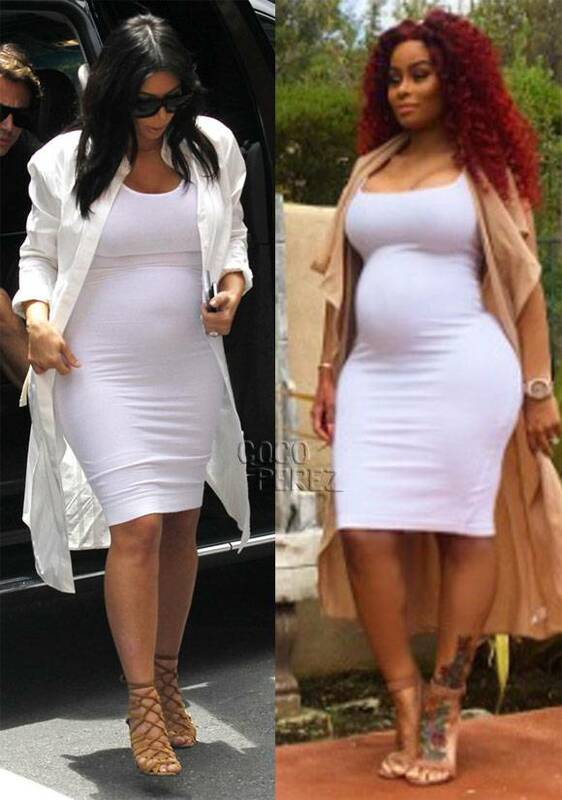 Chyna will be a Kardashian soon, so like the Kardashians in Fashion. Do you think Chyna’s Fashion and style has what it takes to fit right in. Check out her creative style and Fashion.